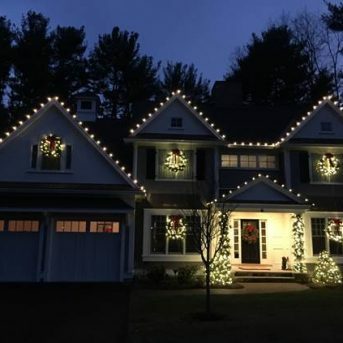 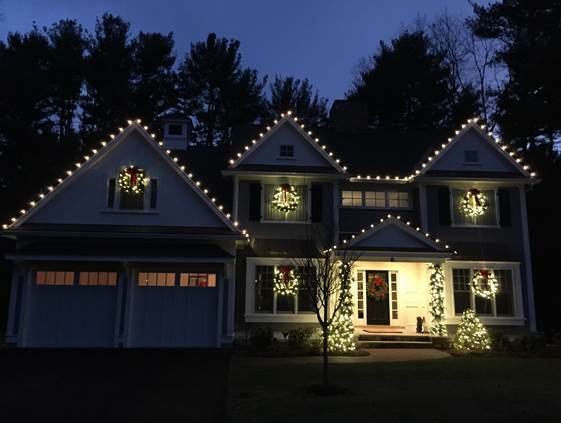 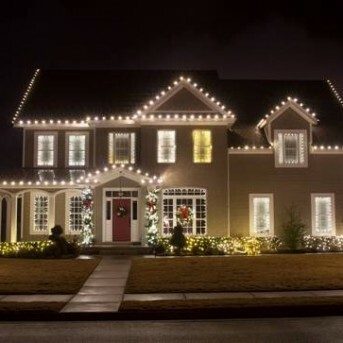 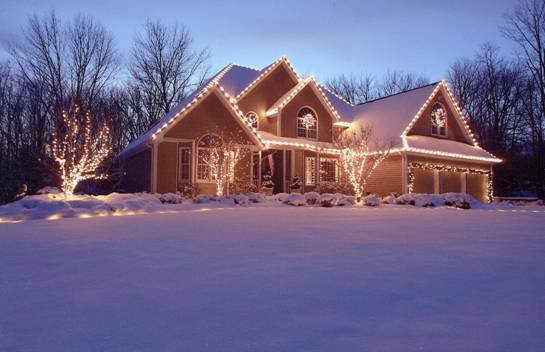 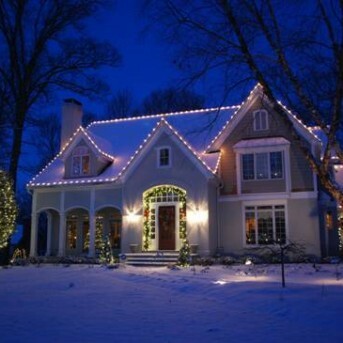 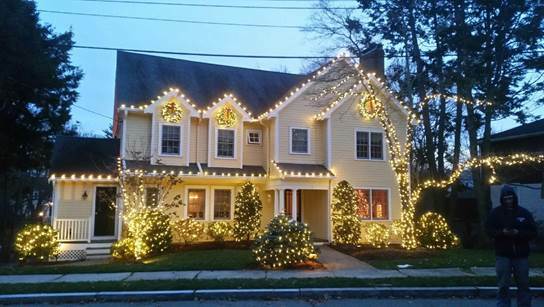 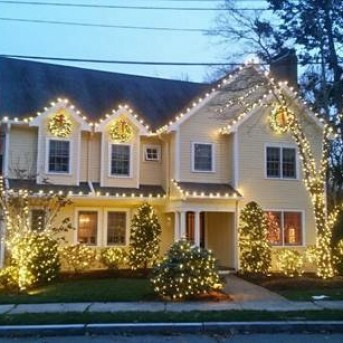 Holiday Decoration and Lighting Gallery | Suburban Lawn Sprinkler Co.
Christmas Décor by Suburban Lawn Sprinkler Company has been the leading provider of Christmas decoration and lighting services throughout Framingham, Massachusetts, for almost 30 years. 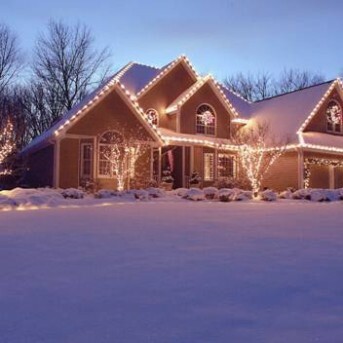 Since 1986, we have been helping customers and businesses illuminate and decorate their properties during the holidays. 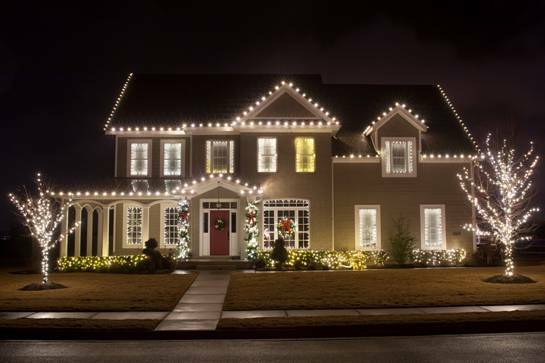 Our professionally trained Christmas light installers work with you to custom-design each lightscape design and decoration item, ensuring we illuminate your property in its best light. 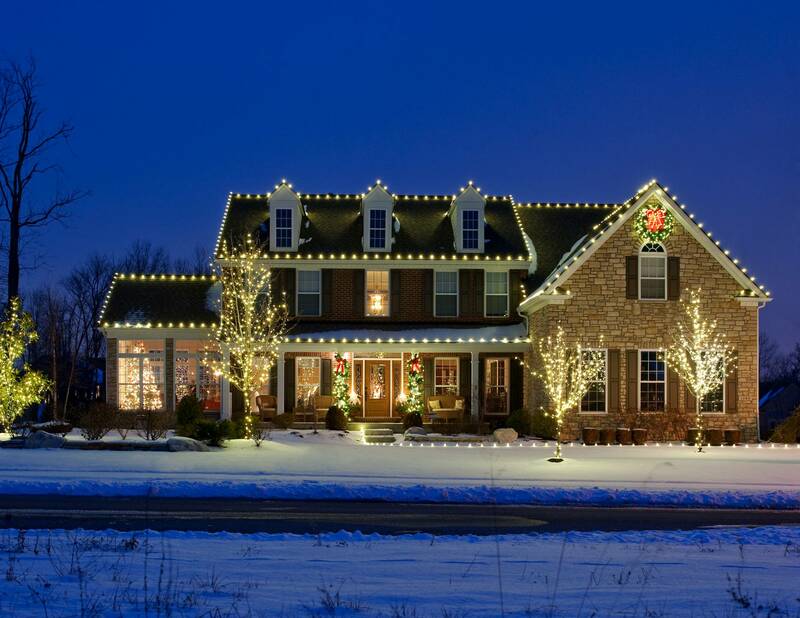 Browse through the categories below to view examples of our previous projects. 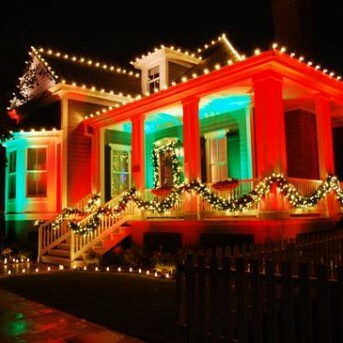 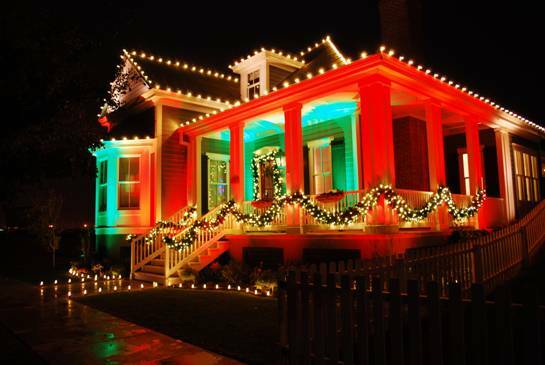 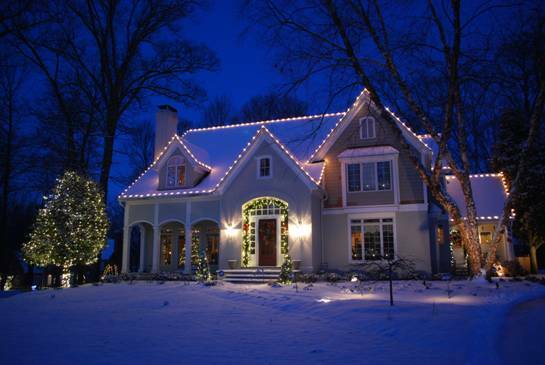 Contact the professionals at Christmas Décor for more information about our Christmas lighting and decorating services.